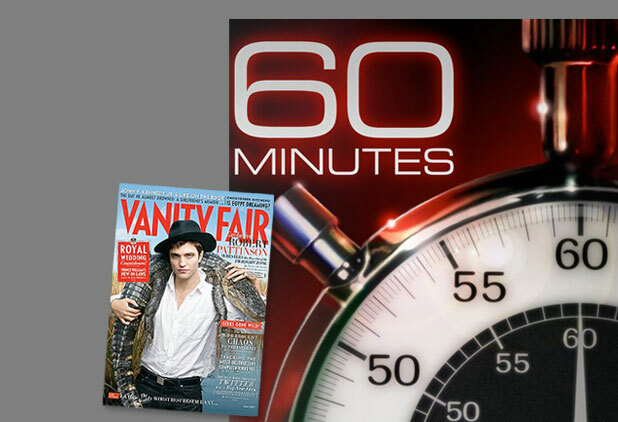 Vanity Fair has posted part 5 of their Rob Pattinson outtakes! Click here to see them all! Vanity Fair has posted part three of their photo shoot outtakes with Rob! Click here to see all the photos! 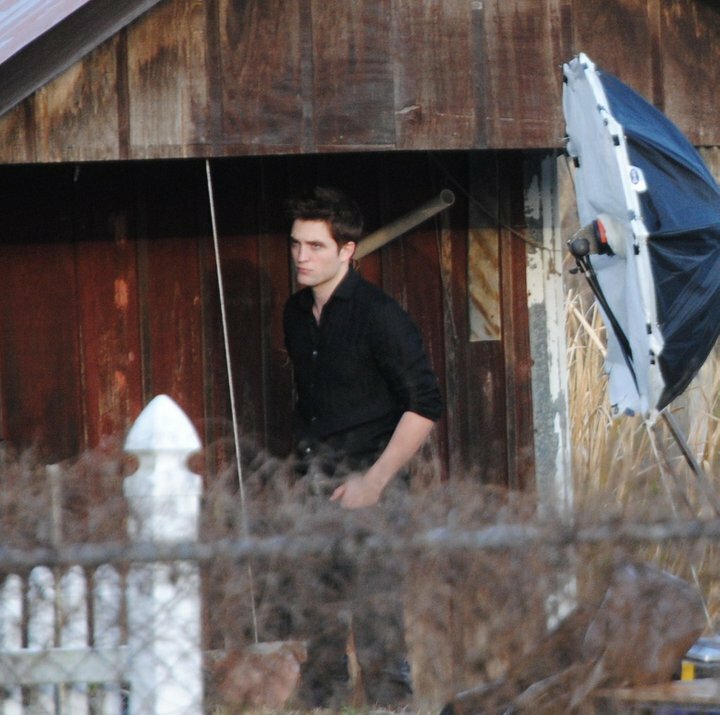 Vanity Fair has published 18 new outtakes from their photo shoot with Robert Pattinson on their site! Log in | 65 queries. 1.091 seconds.